One mom was struggling with infertility for many years, sadly a battle many moms can relate to and still struggle with. And after spending a ton of money to go the in vitro fertilization route, she became pregnant not with one baby, but four! However instead of celebrating the blessing at the chance to mother four beautiful babies, this mom shared her shocking plan to selectively abort two out of the four babies – and you won’t believe her reason. To start, how anyone could think it is okay to murder an unborn baby is horrific in itself. After all, mothers are inherently wired to protect their babies. Some women claim it’s “not a baby” as a reason to justify their abortion. But this woman got a full ultrasound and discovered she was having two boys and two girls – so she fully knew she was carrying unborn lives inside her womb. And in a shocking turn of events, she actually posted her thoughts online and shared with friends and family her plan to keep only the girls, and abort the baby boys! She wanted to maintain her body and she thought raising four kids was too expensive. “Now, I’m a small woman, 5’0 and very petite. At my next scan, it was suggested I consider aborting two of the pregnancies for the sake of my body, and to be honest, I was quietly considering bringing this idea up to my husband anyway because of the money involved with raising four children. We could afford two babies, but no way could we afford four. So many women struggle to get pregnant or have lost a baby due to a miscarriage and it is heartbreaking. Some women desperately want to be mothers and would give anything at the chance to be a mother and raise a child. And then there is this woman who is blessed at the chance to welcome four unborn babies into this world, but because she is “petite” and thinks it’s too expensive to raise four children she wants to selectively abort two of them. But not only heartbreaking, it is infuriating! Let’s hope no doctor says yes to this abortion and they all turn her way. Doubtful this will end up being the case, but we can still pray. Fast forward – imagine the questions the two girls will have when they are older once they learn mommy didn’t want boys so she murdered their unborn brothers. The distrust and violation these babies will grow up to experience later in life can’t be ignored. 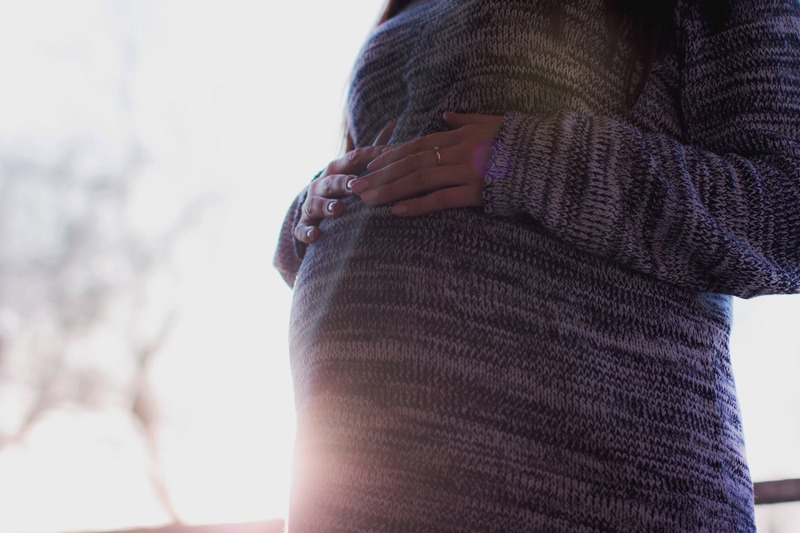 As pro-lifers, we must always continue to be salt and light and stand for life – from the looks of this latest story our world is decaying at a rapid pace and we need to do our part to preserve society as much as we can. What are your thoughts on this mother wanting to selectively abort two out of four of her unborn babies? Do you think doctors should refuse to let this woman move forward with her abortion?